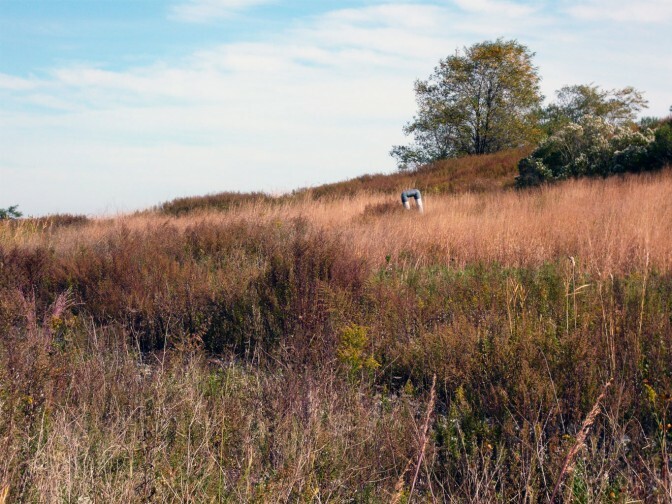 Creative and innovative programming is the public’s primary means of access to Freshkills Park as its development and build out continues. 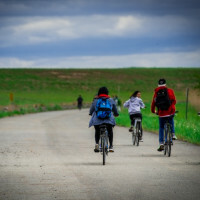 Support for these programs comes from several sources, including an annual budget from the NYC Parks Department, but the Freshkills Park Alliance (the not for profit partner of Freshkills Park) currently provides most of the Park’s annual budget for program-related expenses. 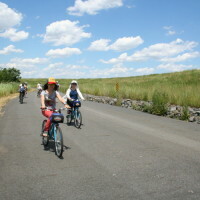 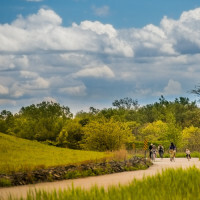 Freshkills Park offered a Discovery Day event on May 15th from 11am to 4pm. 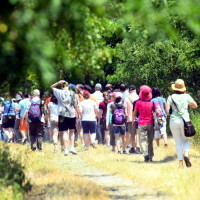 During this free event, 700 acres and eight miles of trails in the otherwise closed site were open, providing opportunities to explore and learn about the landfill-to-park project. 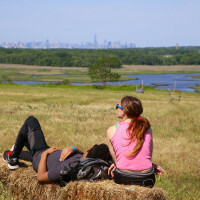 It’s been an amazing year at Freshkills Park. 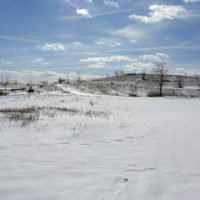 We have accomplished so much! 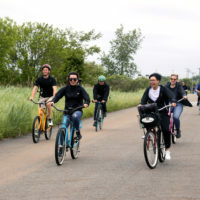 Over 10,000 people experienced Freshkills Park this year, whether visiting the park during our new Discovery Days, special events, and programs or participating in presentations around the City.